Keyword optimisation has been the buzz term in SEO since the industry came into being. Optimising your site with selected keywords would help your site appear on Google when someone typed that particular word in. That’s still the case, however Google has now started to include phrases or questions into it’s mystical algorithm. So now, rather than having a page optimised like: Hairdressers Luton | Male Hairdressing you should be thinking about optimising like: Where is the best hairdresser in Luton? With features like Siri on the iPhone becoming more prevalent Google has adapted & become more human. And this trend won’t stop until every single question has been answered. This means that by simply looking at your business, listening to your customers and remembering their questions you can optimise your site much easier than before. This change means that it has become easier to be found when you offer a specific and unique solution to a question, but it will make it a lot harder for small business to compete with bigger businesses when it comes to the broader questions. Where is the best pizza in Luton? Well unless your called Best Pizza then your going to find it difficult to compete with Pizza Hut/Dominos/Pizza Express because the amount of people talking and commenting on pages on those websites with that expression will still be taken more seriously by Google. 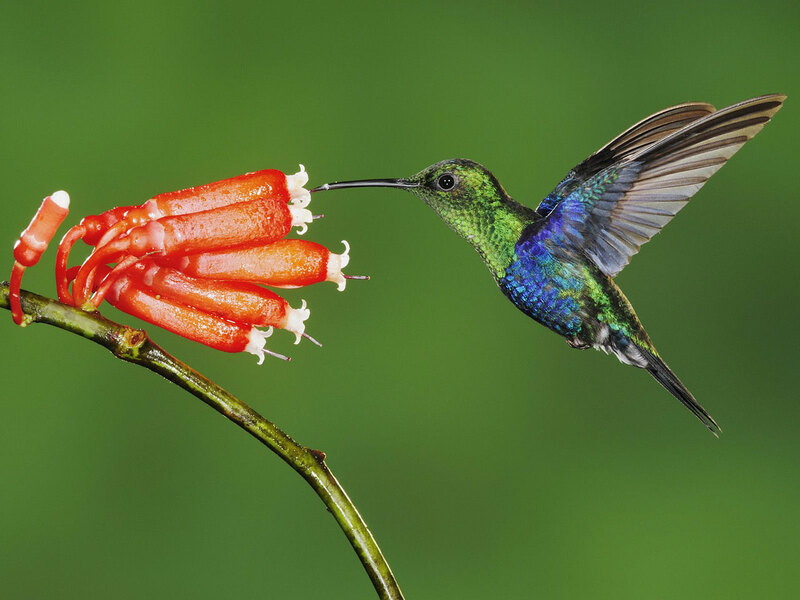 The ‘Hummingbird’ according to the Guardian, is the biggest change in Googles algorithm since 2010. However, I feel this is just the start.